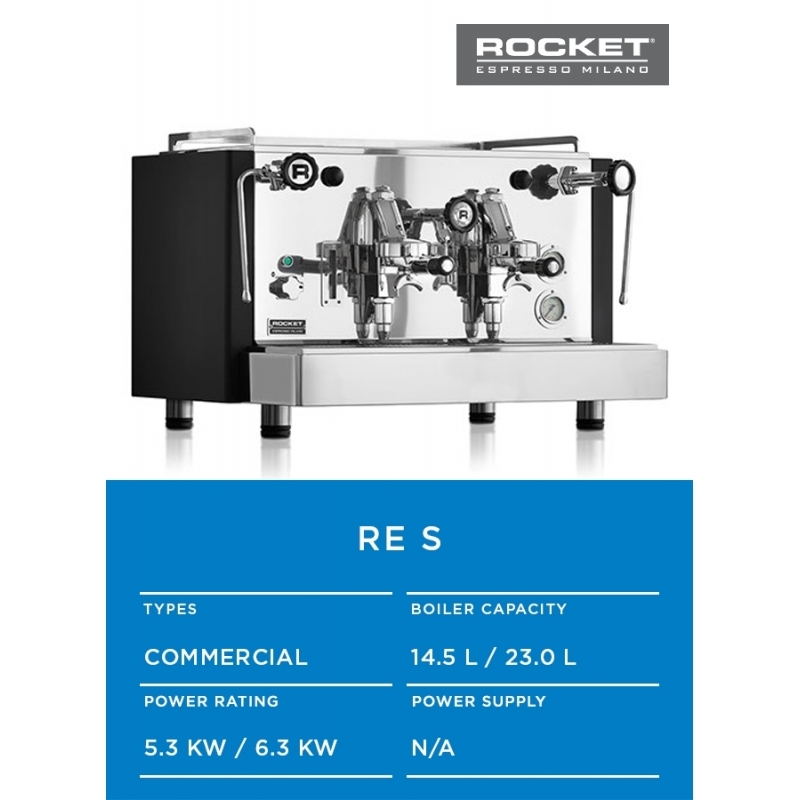 Commercial 2 / 3 and 4 group espresso machines for the industry professional. As the demand for speciality coffee becomes stronger worldwide, so too are the demands on espresso machine performance by todays baristas. We believe temperature stability to be one of the most important factors in espresso machine design and produce machines with a superior thermo siphon system layout, handmade from the very best materials available.